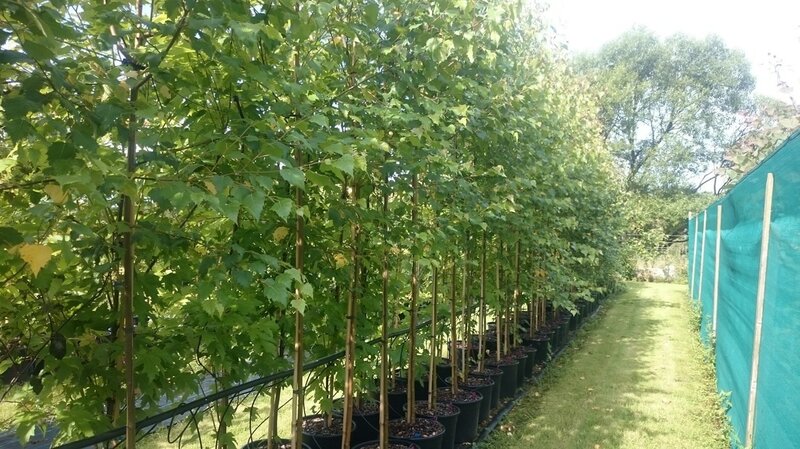 At Papervale Trees we take pride in producing over 90% of our trees from scratch on our own nursery. 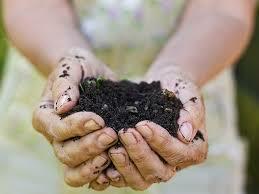 We believe the horticulture industry has become over reliant on importing plants from mainland Europe. 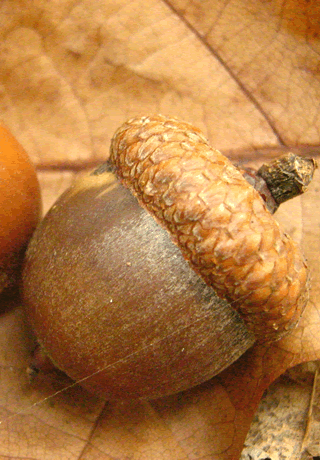 Whilst sourcing trees and plants from Europe may have a role to play, the un-regulated importation of plant material has brought devastating pests and diseases into the UK, threatening our native flora and fauna. 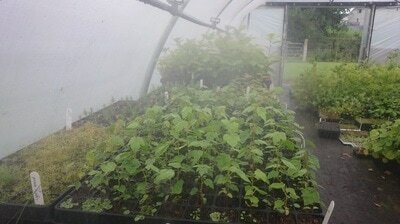 We take the time and master the skills of sowing seed, taking cuttings, budding and grafting throughout the year to ensure we have our own supply of Home Grown trees. 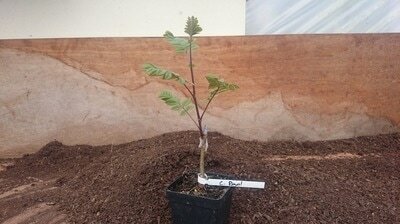 ​Therefore we strongly support the ethos of sourcing trees locally and selecting trees whose origin can be fully traced. 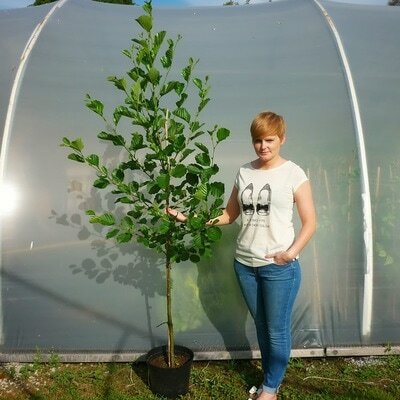 To ensure top quality trees are produced healthy roots are paramount. 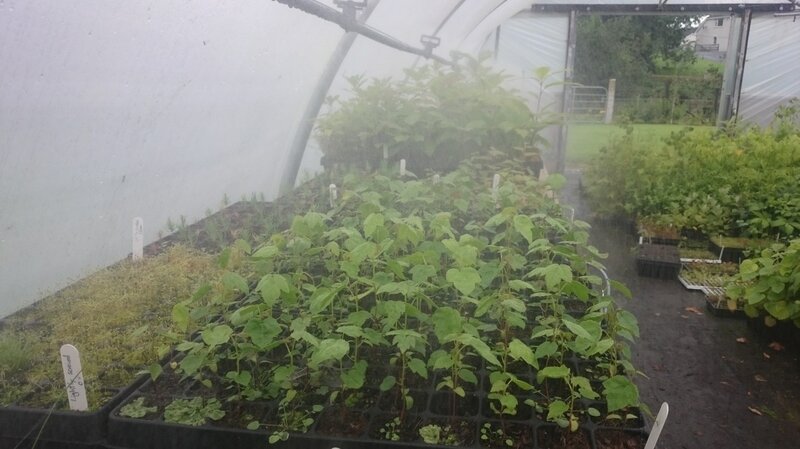 In 2011 the UK government published a White Paper aimed at reducing the amount of peat being removed from endangered wetland habitats for use in the horticulture industry. Whilst studying Jonathan trialed various combinations of peat alternative growing media including composted bark, wood fibre, coir and green waste until the best blend was found. 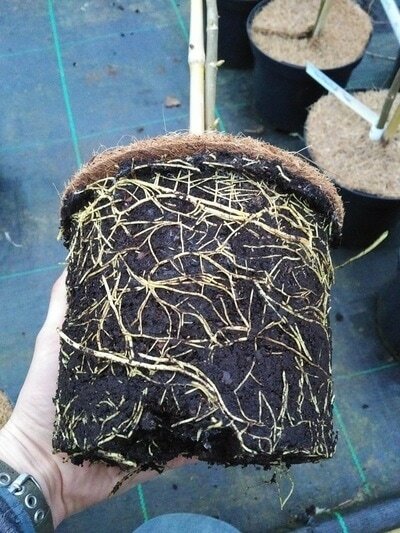 In subsequent years this growing media mix has proven to produce exceptionally good root systems supporting strong and healthy growth above ground. Customers feedback has also been encouraging with trees establishing quickly and growing on well. Before any tree leaves our nursery it is checked to ensure health and vitality. 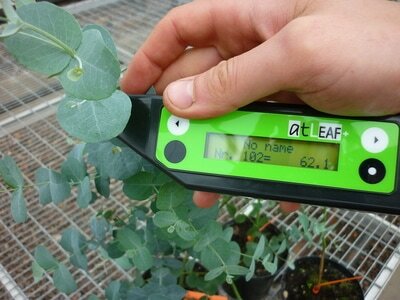 This is carried out via a non-invasive measurement of the leaf chlorophyll content. Chlorophyll content taken within a trees leaf provides a measurable indicator of the plants physiological condition therefore insuring all our trees are in top condition.